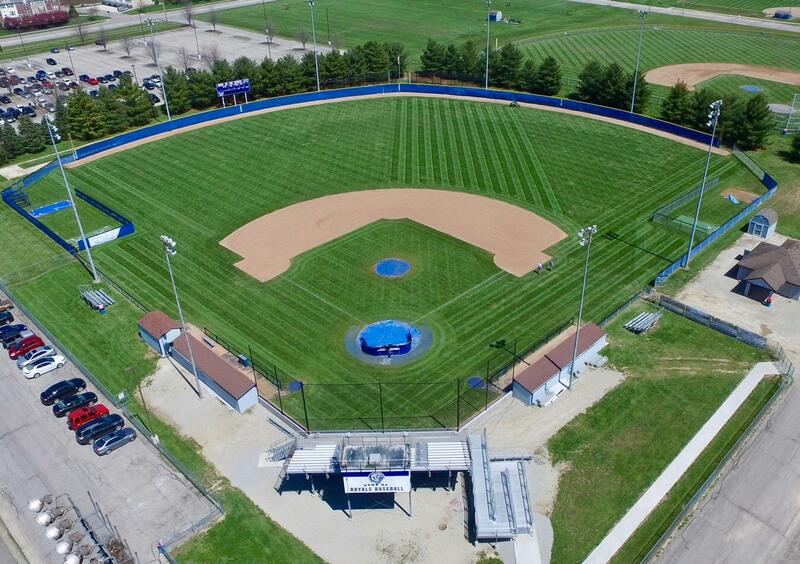 The current VARSITY FIELD has been the home of Royals baseball since 1989. It’s over gone several improvements and upgrades to keep it a great place to play. Dimensions are 325’ down the lines, 355’ to power alleys, and 385’ to center field. 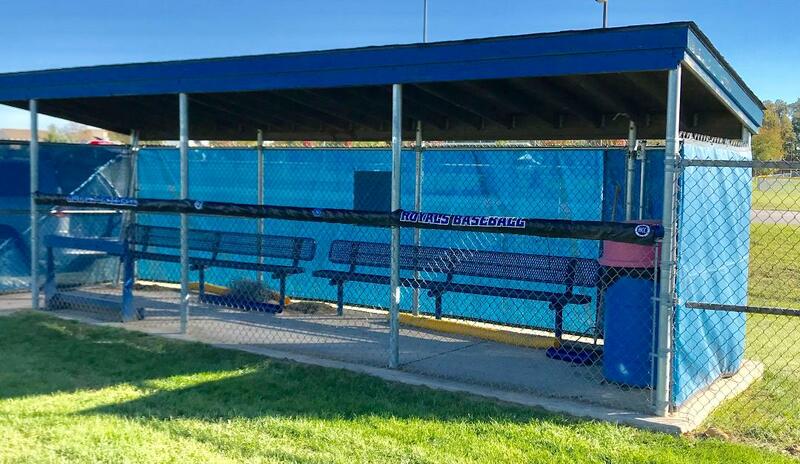 A new netted backstop from dugout to dugout with a padded wall replaced the old chain-linked backstop in the spring of 2016. There are spacious dugouts (60′) with matted walk areas. 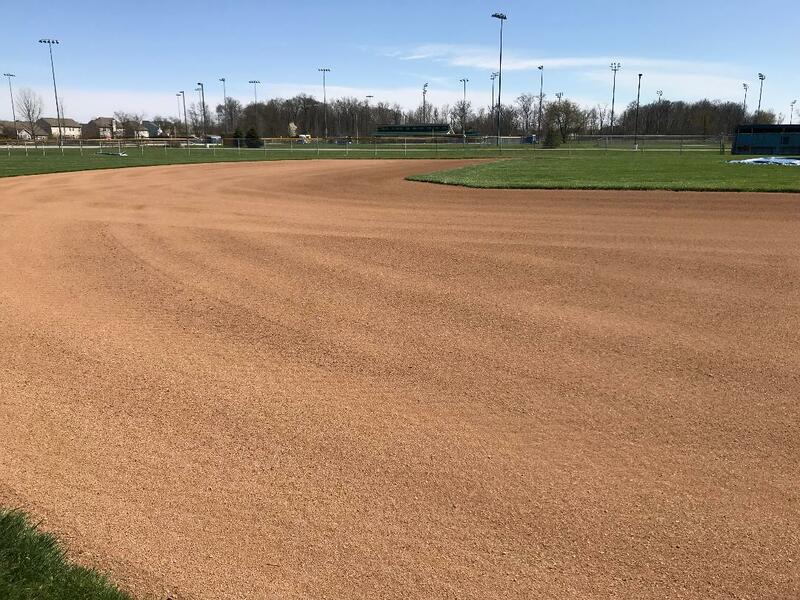 In 2015 two new turfed batting tunnels were constructed outside the center field fence. A new lockerroom was opened in the spring of 2015 giving players close access to game/practice fields. 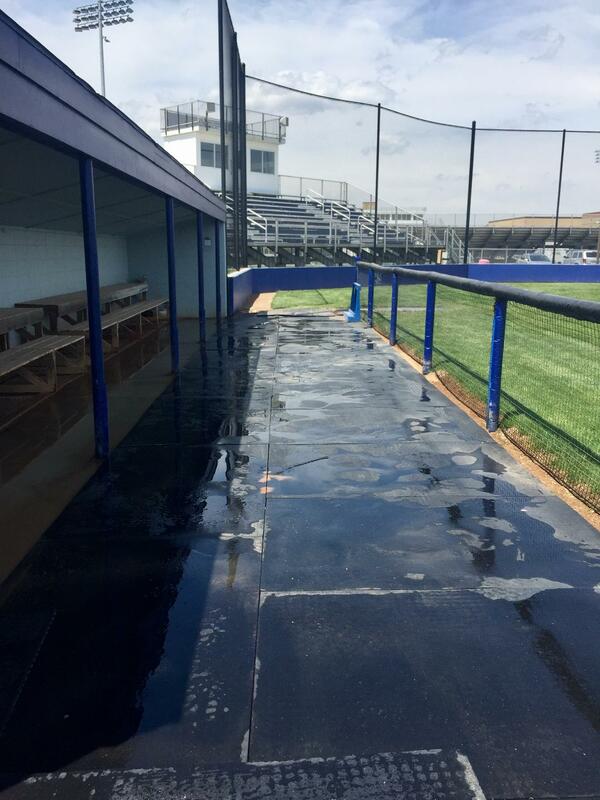 The JV/FRESHMEN FIELD has undergone renovations in the last 4 years. The field is a great game/practice facility. 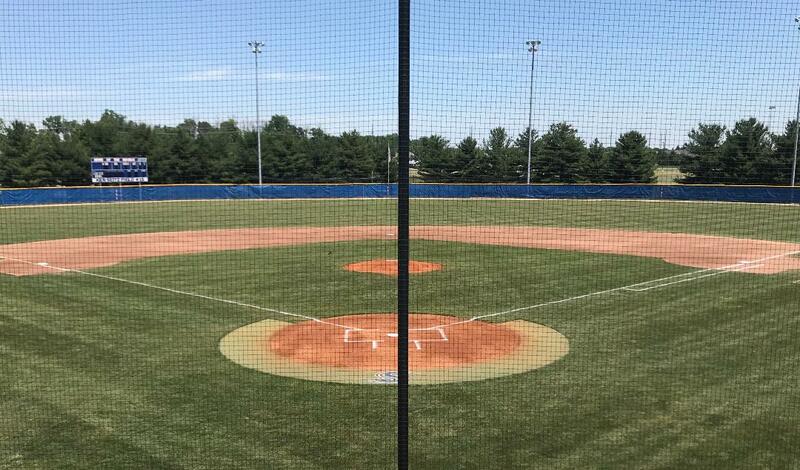 Newly redone dugouts of allow for easy view of the game, an irrigation system, on field batting cage all makes the field a great non-varsity facility.